Leather House Shoes from Draper of Glastonbury. Warm Fleece Lining. 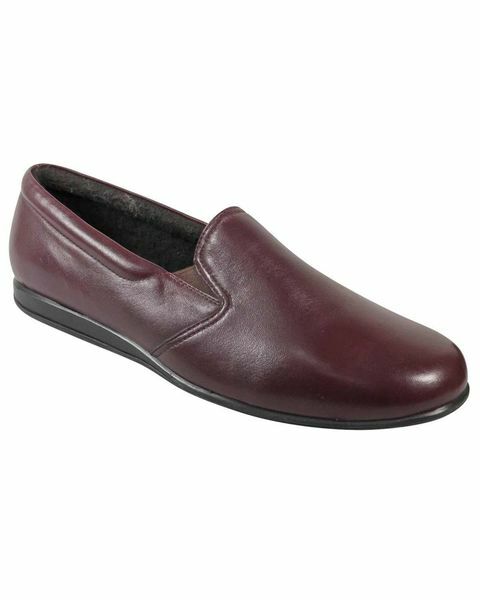 Traditional leather house shoe from Draper of Glastonbury. 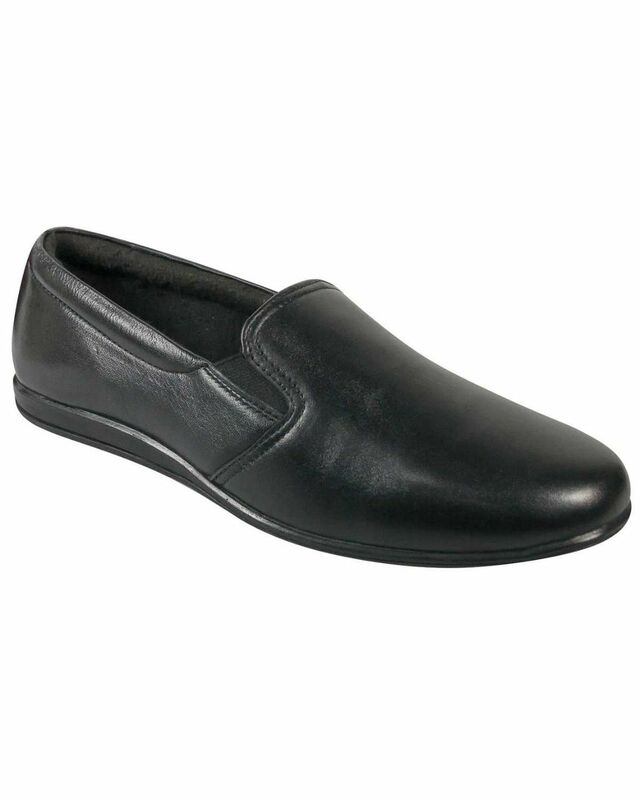 Suitable for both indoor and outdoor use with a durable rubber sole.